Though Conway is a relatively small city, we have a lot of options when it comes to food: many chain restaurants. Not only that, but we have multiple locations for many of these restaurants. Not all franchises are created equal, however. Believe or not, I know quite a few people who swear by the Prince Street location, even though it takes twice as long to get there (verified by google maps). In my opinion, Taco Bell is Taco Bell. Is anybody really surprised that we have a whopping four McDonalds locations in Conway? In my opinion, the only two real competitors are the ones on Oak and Dave Ward. The thing is, I typically only want McDonalds in the middle of the night during final exams, and there is only one location that is open 24 hours. 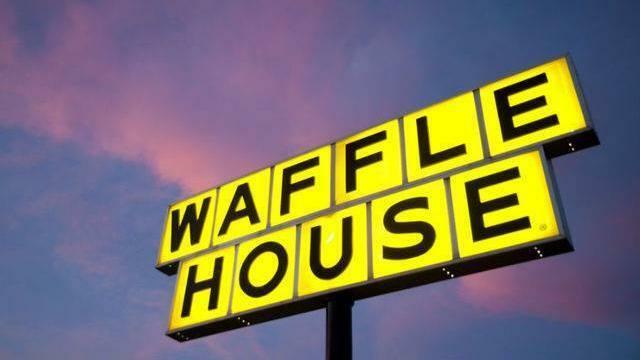 Like Taco Bell, for me Waffle House is all about proximity. I like to know that I could fairly easily walk to Waffle House if I really needed to. Full disclosure: there are a lot more Sonics in Conway, but in my opinion, these are the only two that are relevant. I think the entirety of the student body pretty much agrees that the Sonic on Old Morrilton Highway by Lowes is far superior. Once, at the one on Harkrider, my friend had to send her drink back three times before they got her order right. Honestly, my experiences at both of these locations have been pretty similar, and I’ve never noticed a difference in food quality. Winner: Highway 64 West, just because the old man who works the drive through is pretty funny. Again, I’m disregarding any Starbucks that aren’t on our side of town. For this one, it really depends on what you are looking for out of your Starbucks experiences. Admittedly, Oak Street has the better “atmosphere” in terms of design, but if you are looking to drive through or just need a place to cram for that test last minute or write 10 pages in a night, I believe the other location is your best bet.